This is a genuine DC54 and DC41 220-240 volts AC replacement motor assembly. 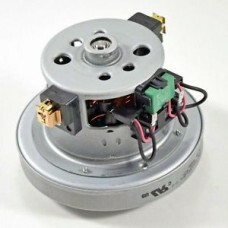 The post motor filter must be replaced when the motor is replaced. 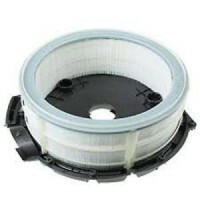 This is a genuine DC41 washable filter, also known as a pre motor filter.Part number 920640-01&.. 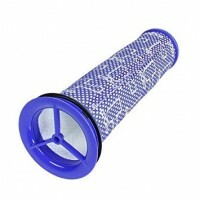 This is a genuine DC54 post motor hepa exhaust filter that is inside the machine.This filt.. 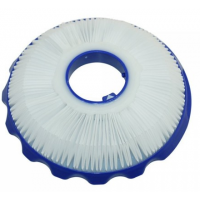 This is a DC41 DC65 after market post hepa filter that fits inside the wheel. This filter shoul..